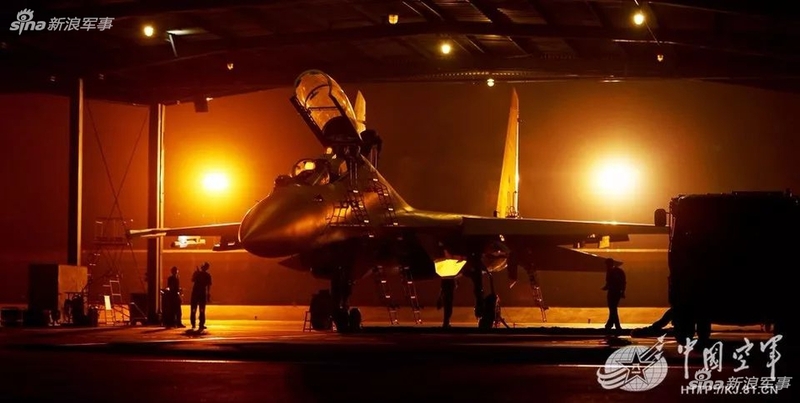 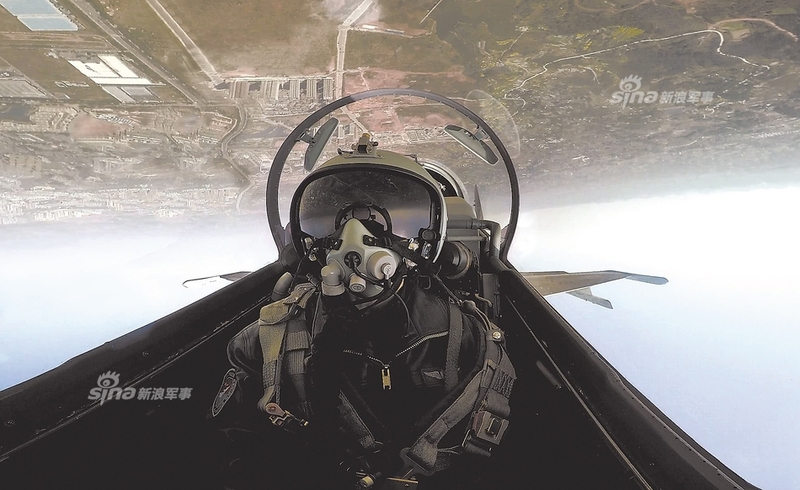 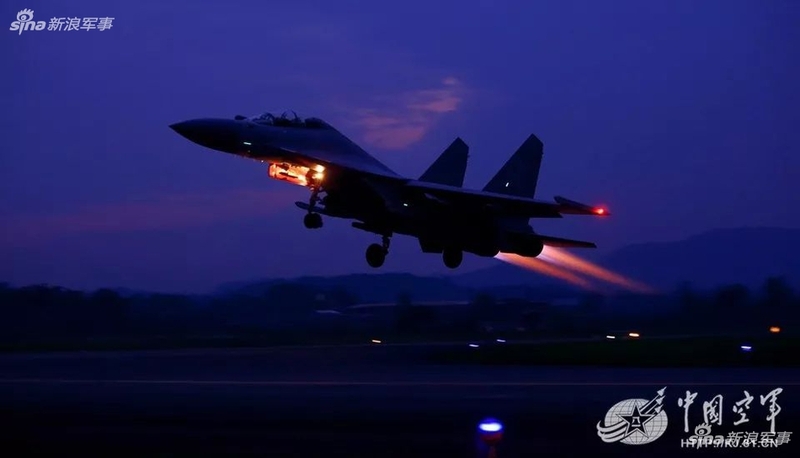 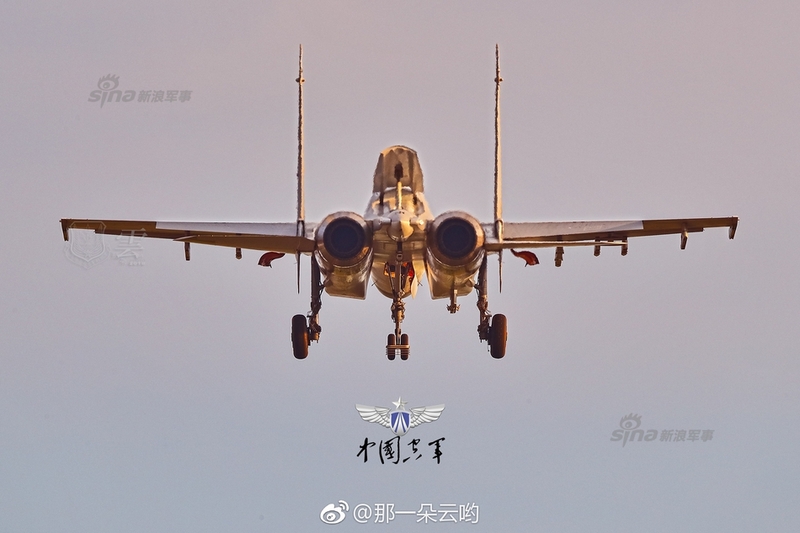 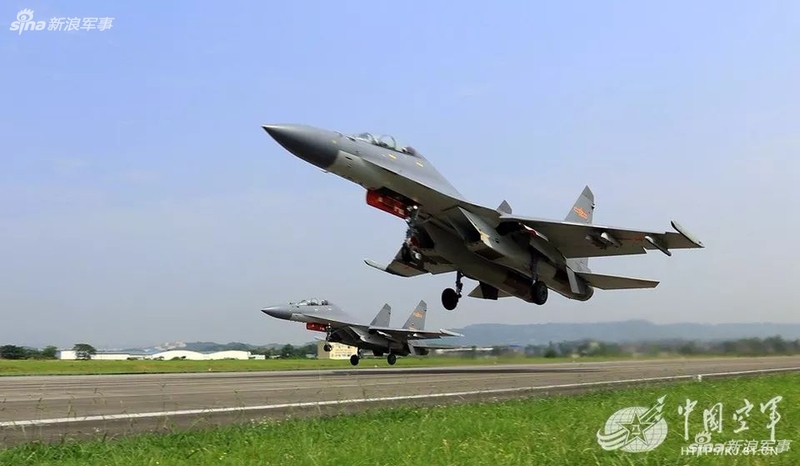 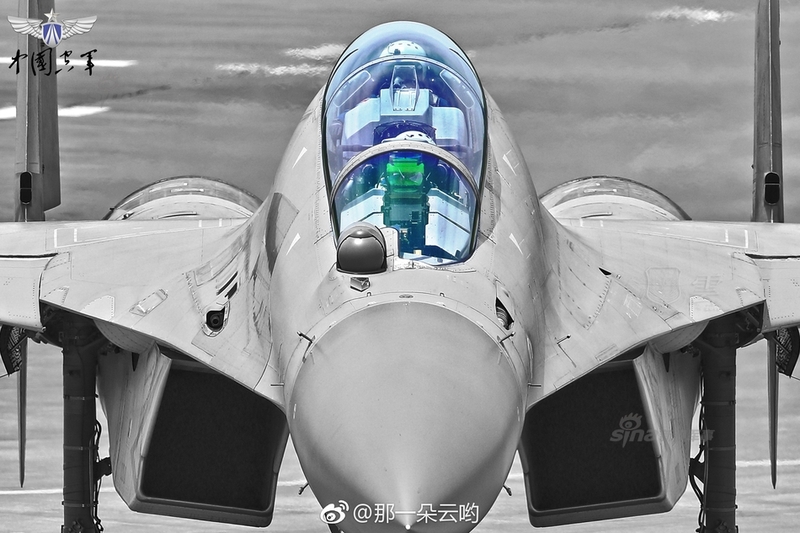 The Shenyang J-16 fighter/bomber is a new strike plane designed and manufactured by Shenyang Aircraft Corporation, China. 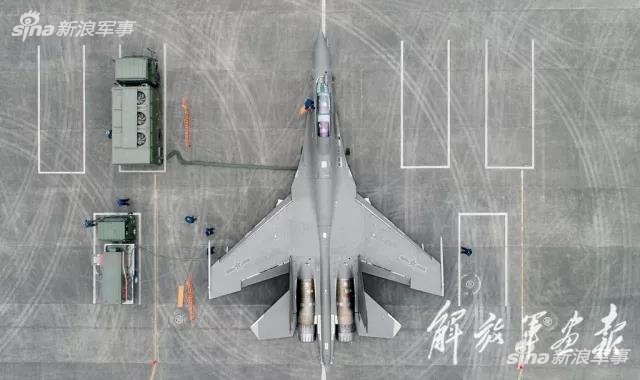 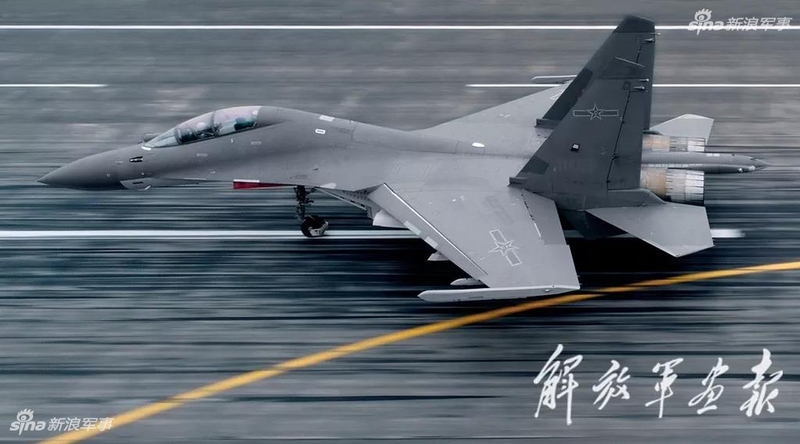 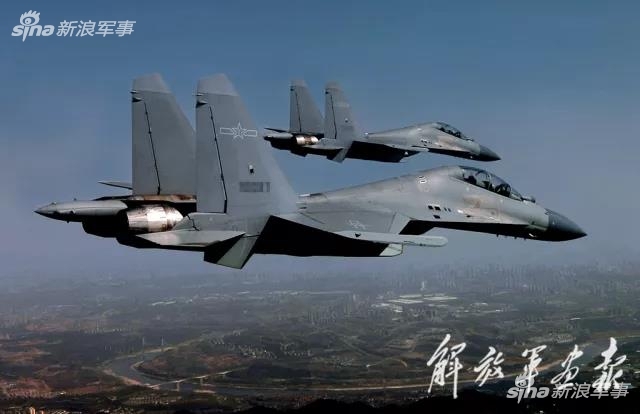 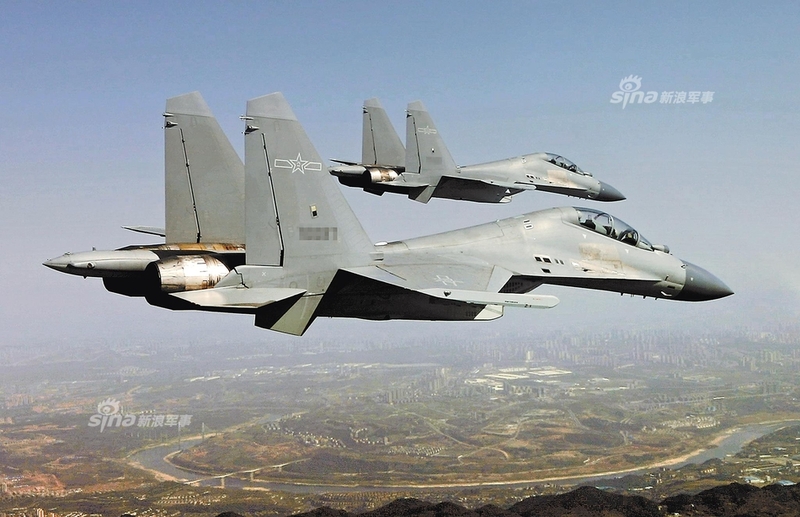 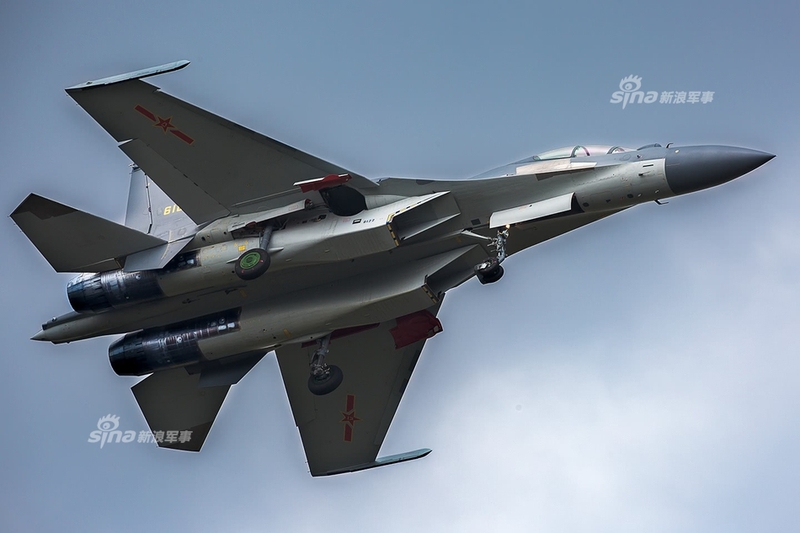 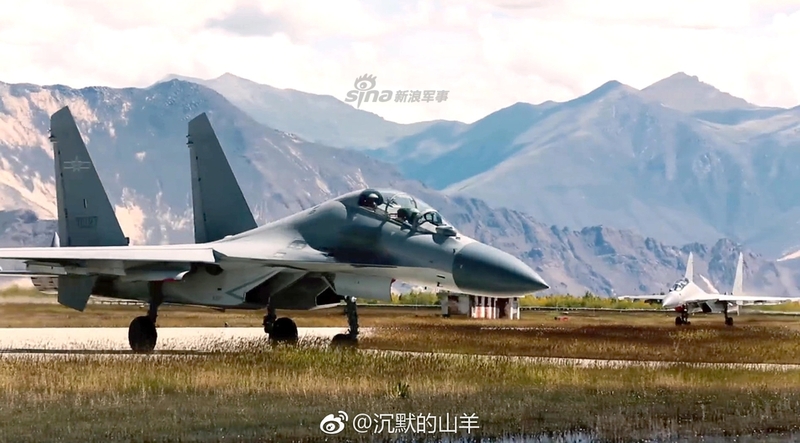 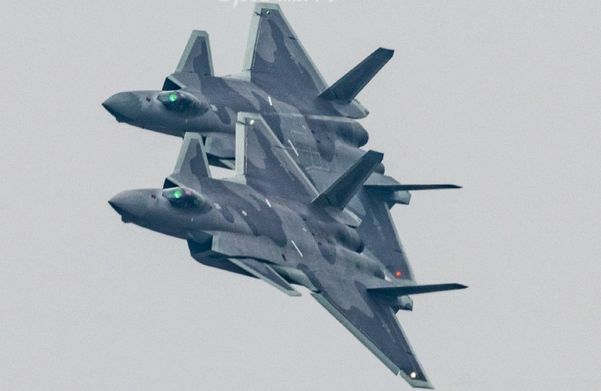 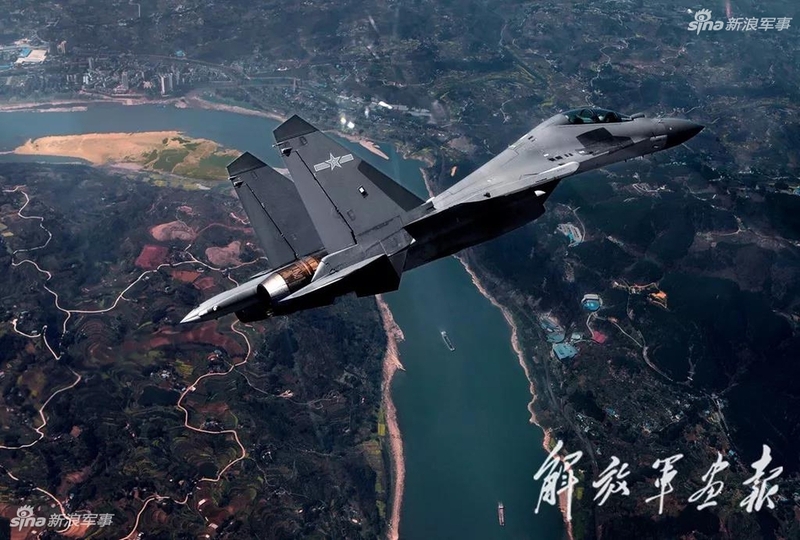 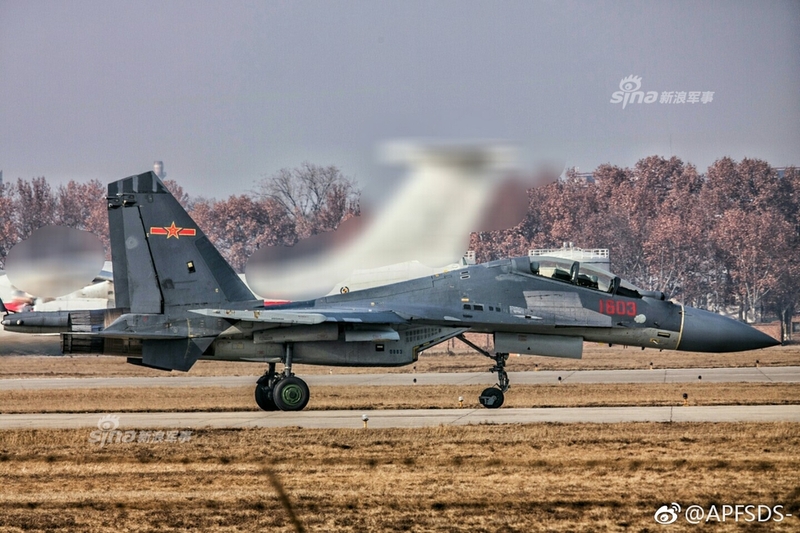 This is a multi-role fighter/bomber variant based on the J-11BS with longer range and upgraded avionics, the concept is similar to F-15E fighter/bomber. 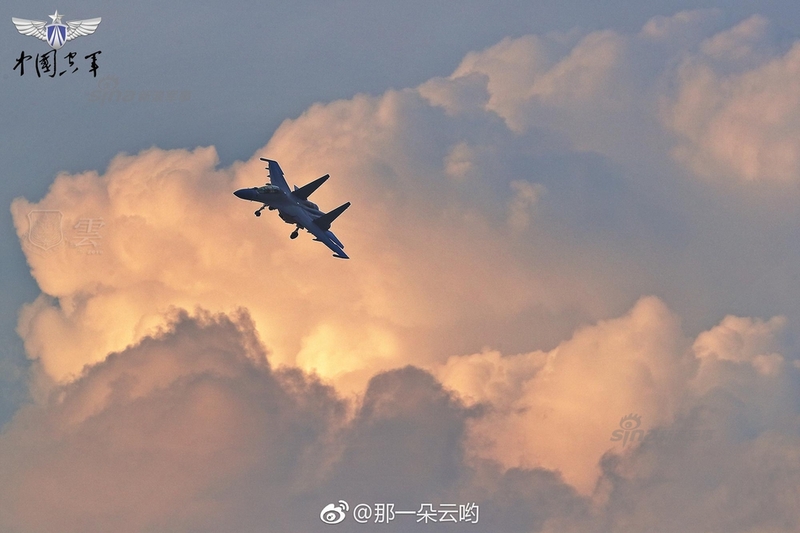 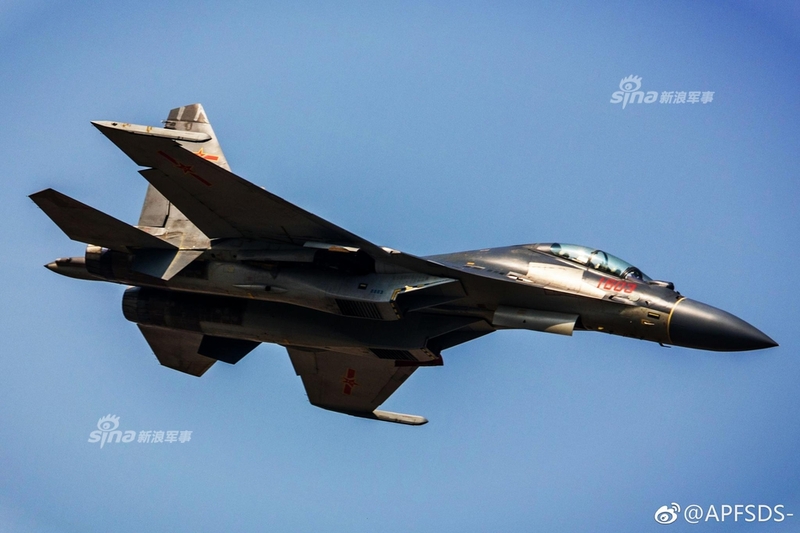 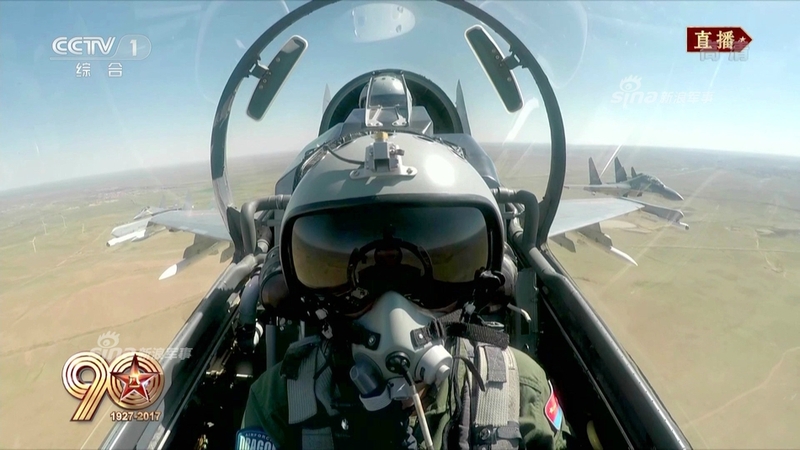 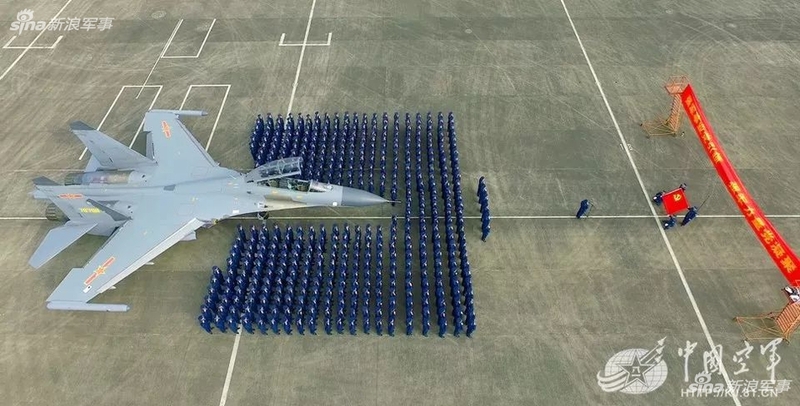 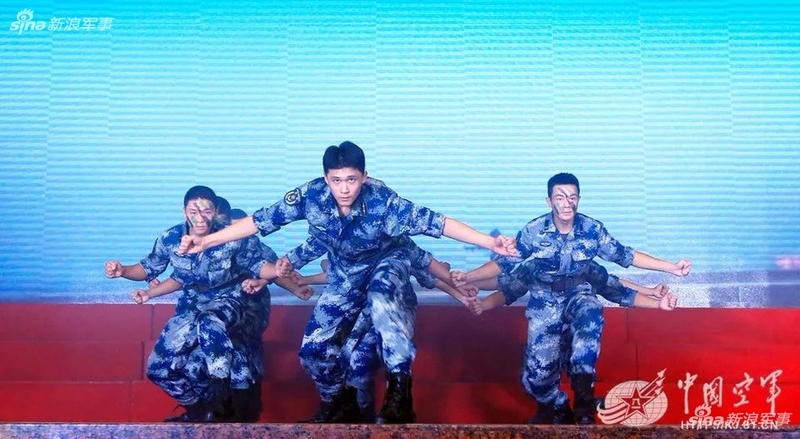 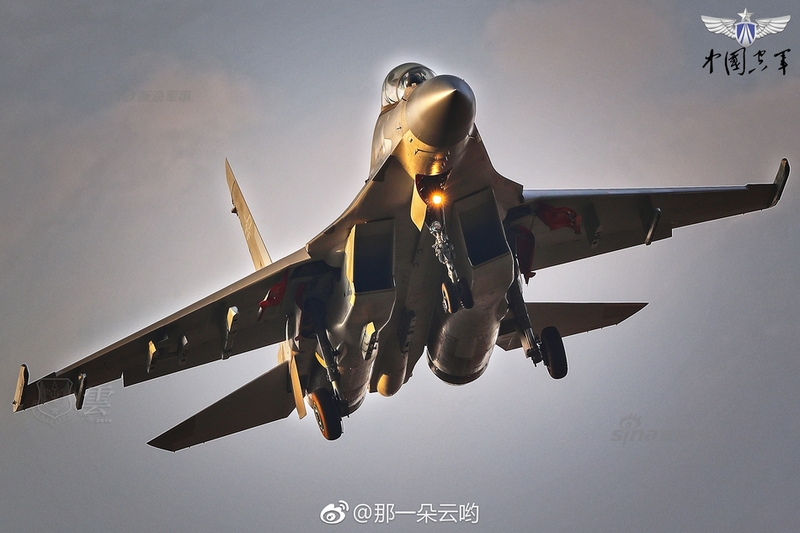 The first few photos of J-16 were published on Chinese internet websites around June 2012. 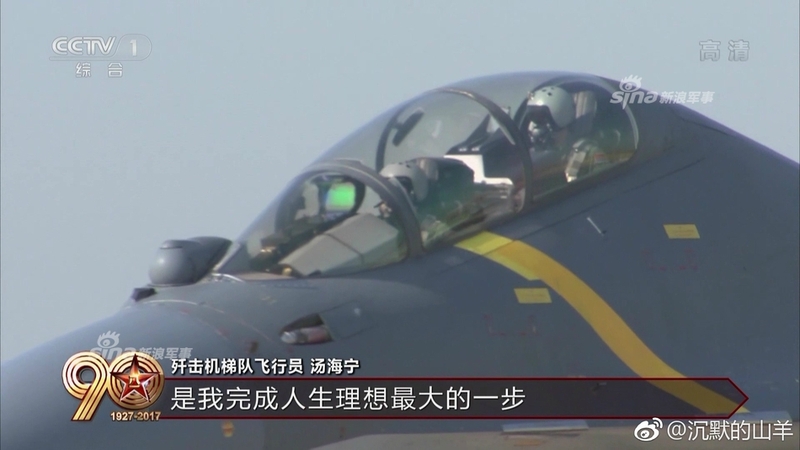 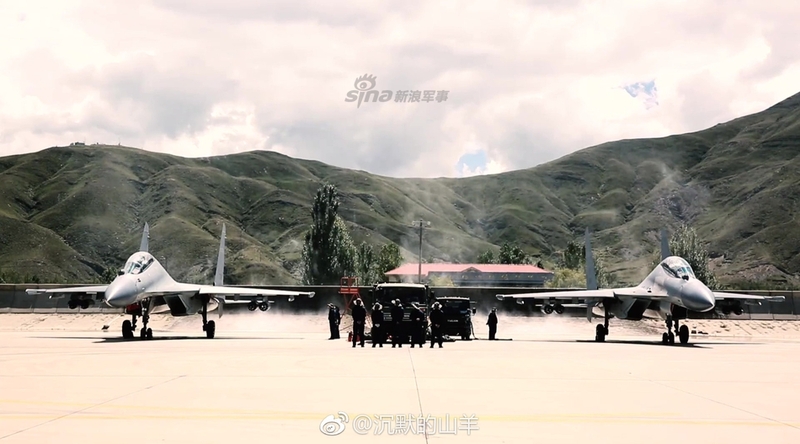 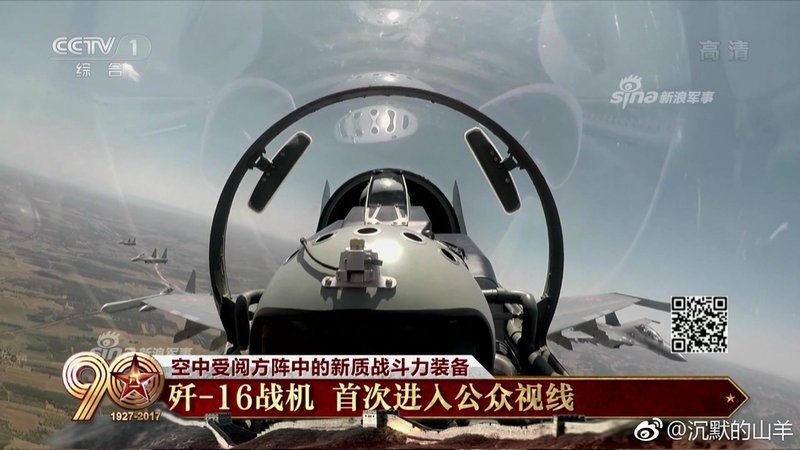 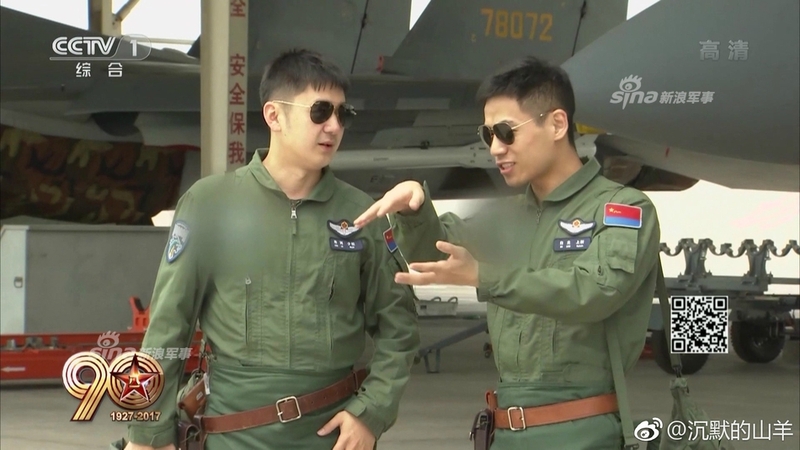 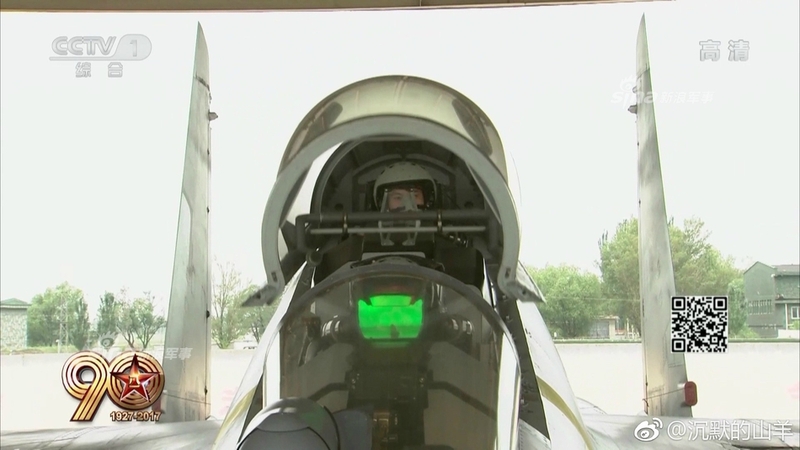 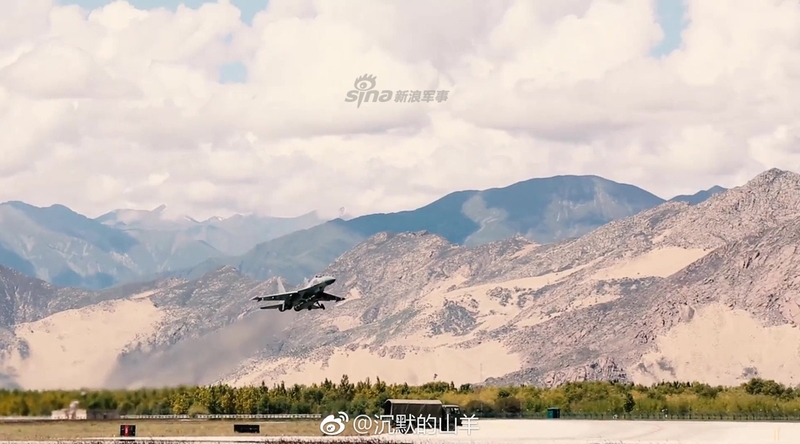 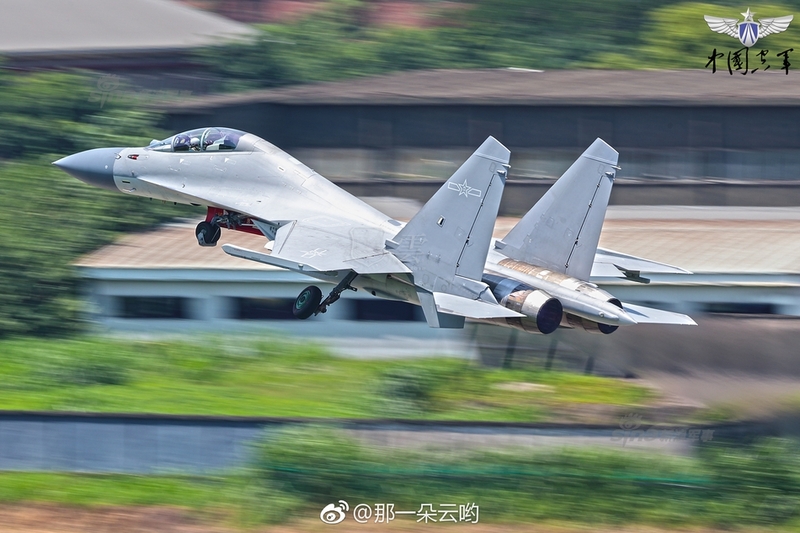 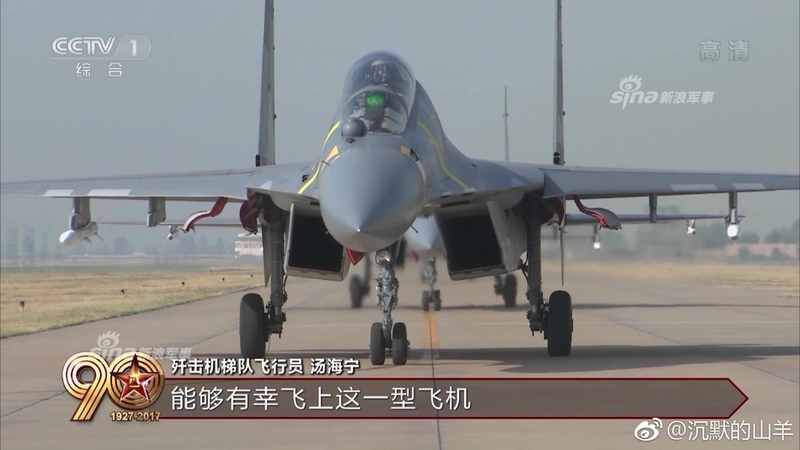 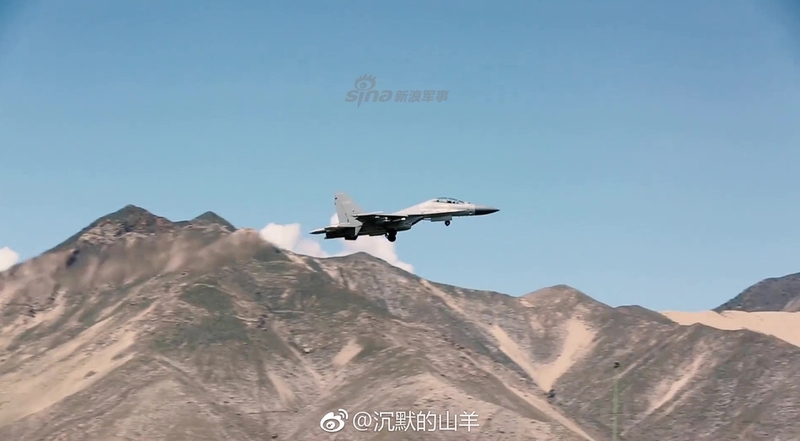 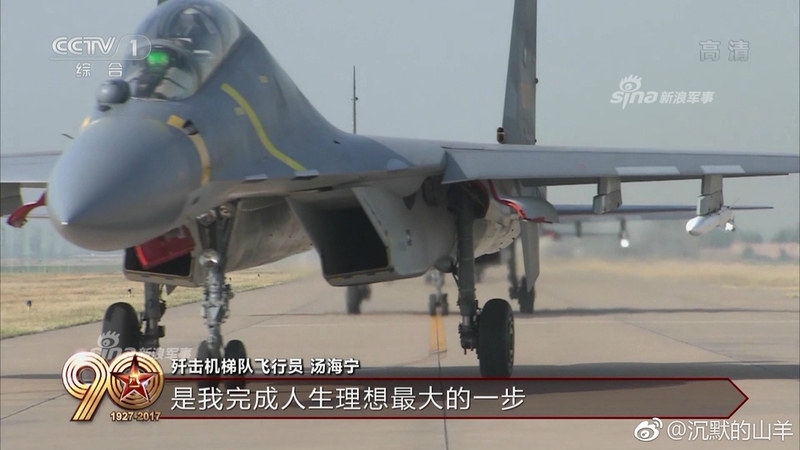 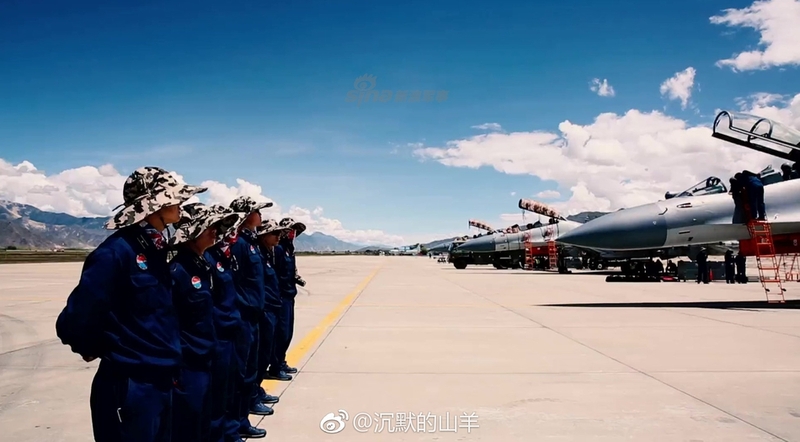 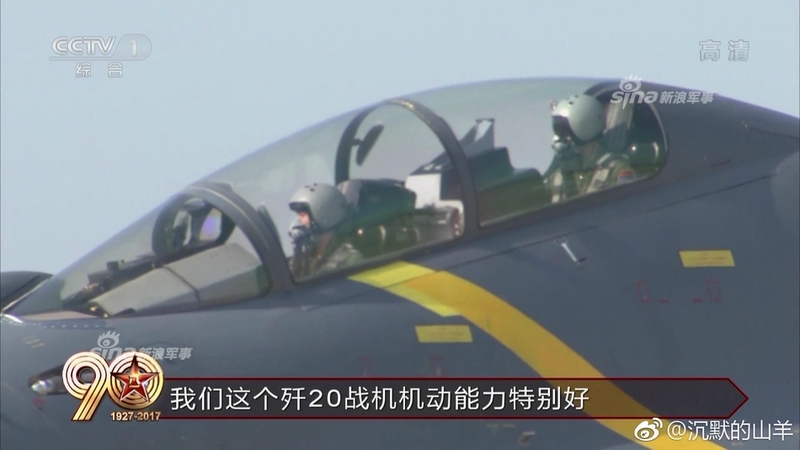 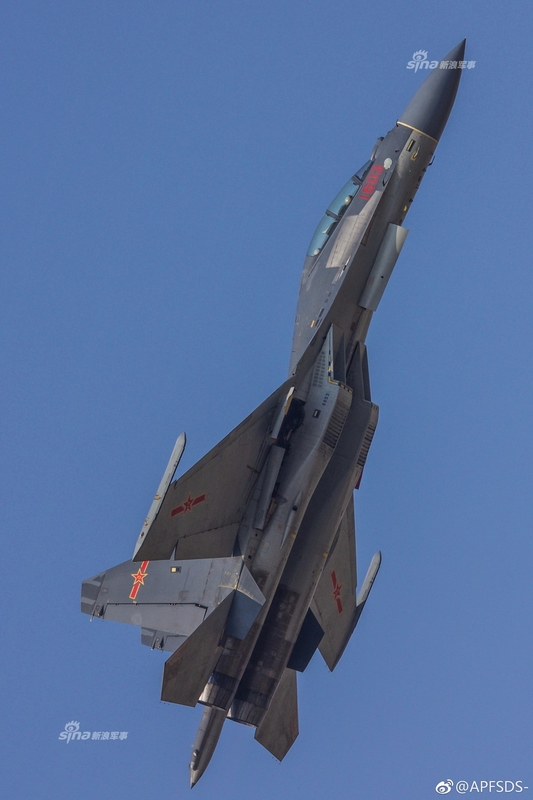 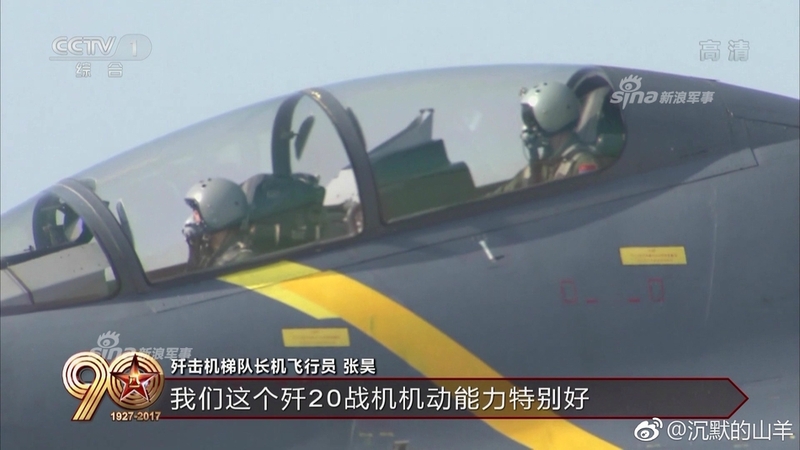 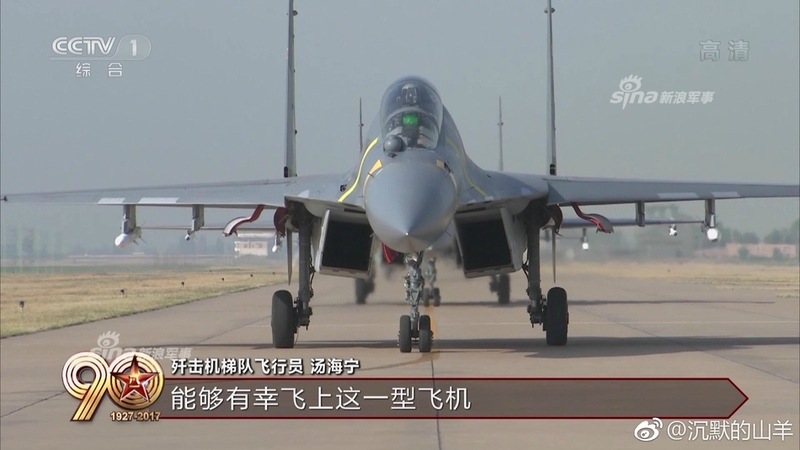 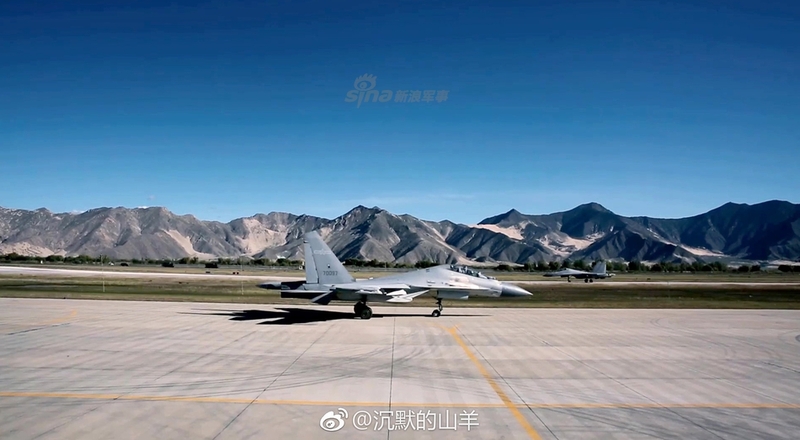 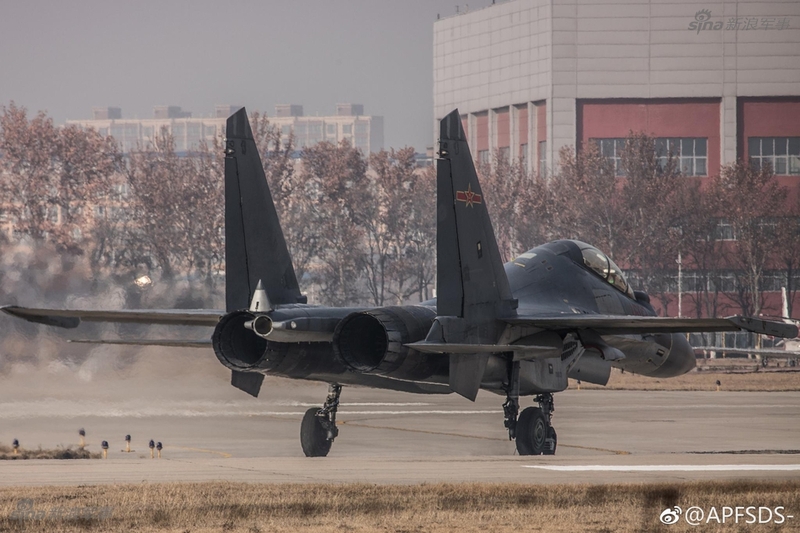 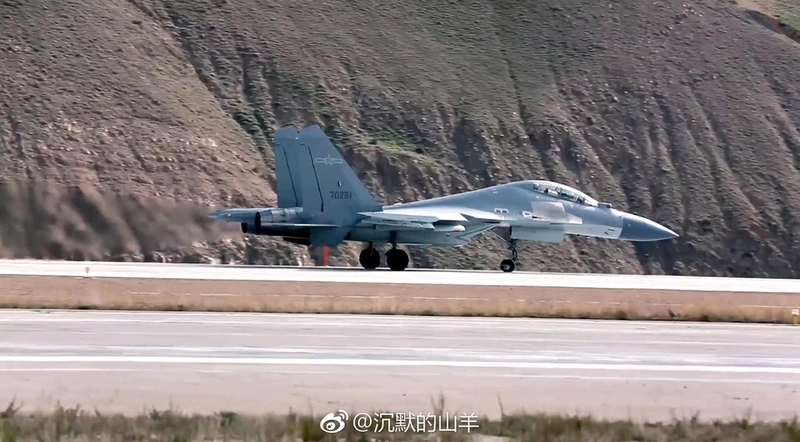 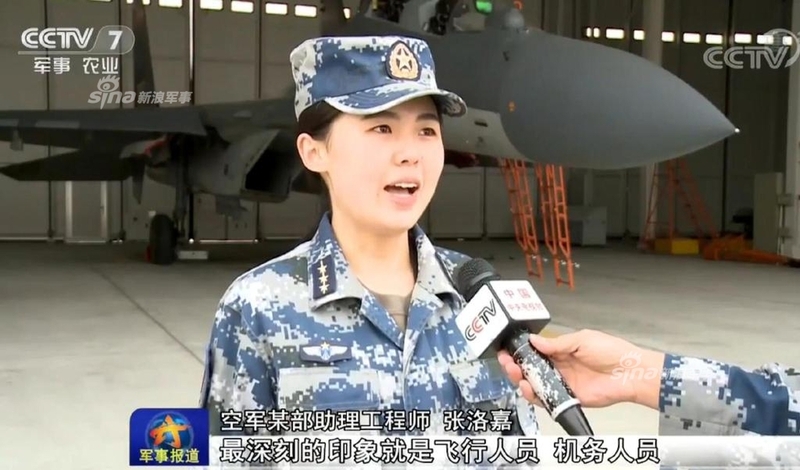 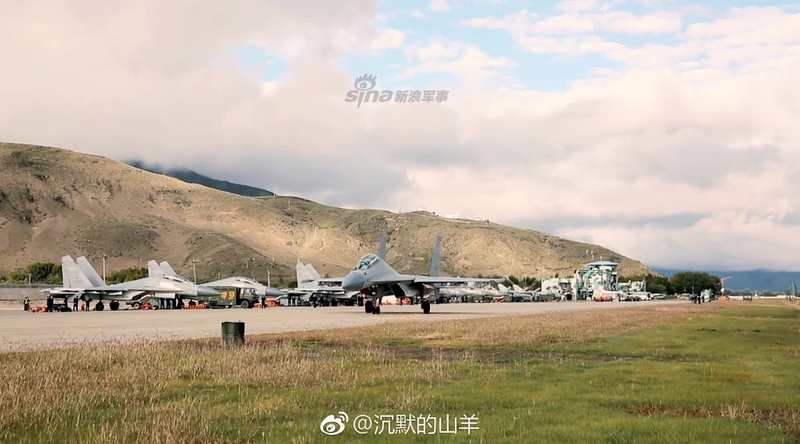 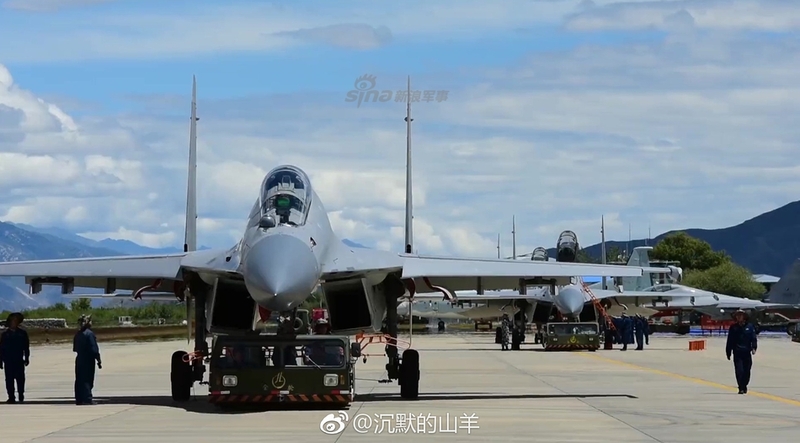 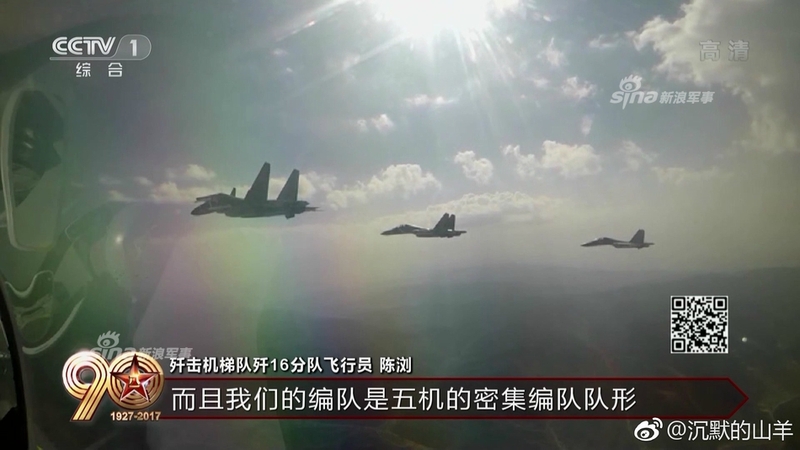 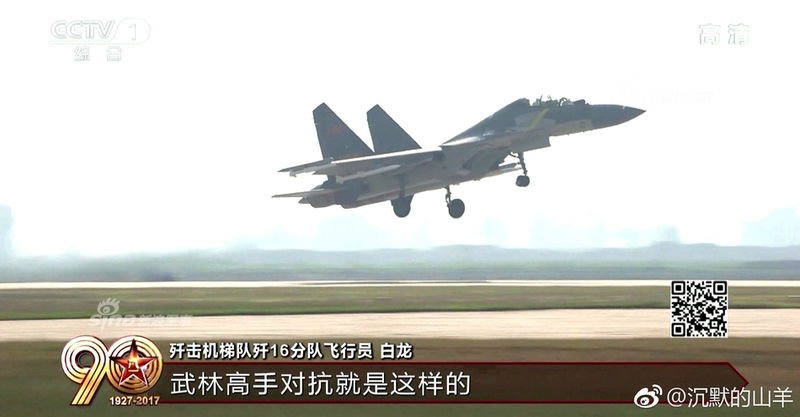 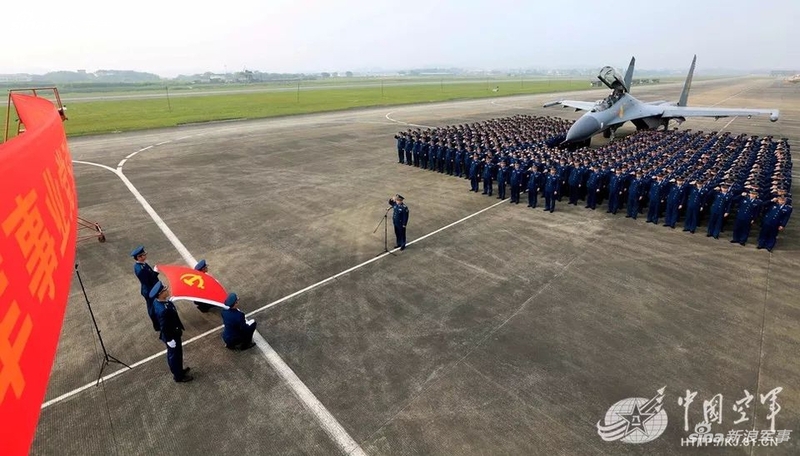 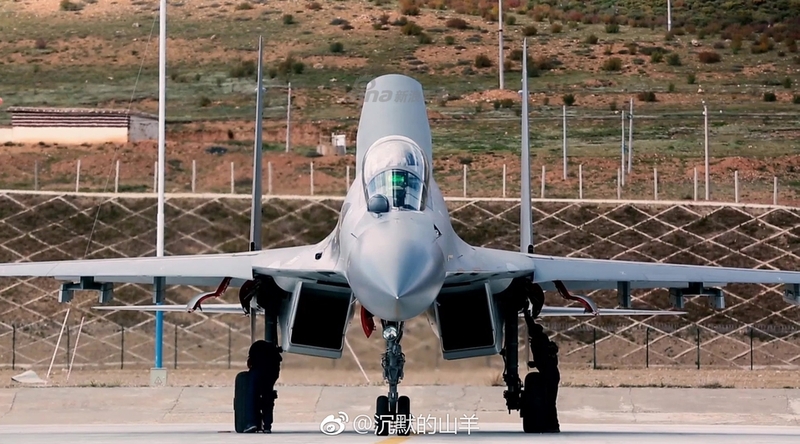 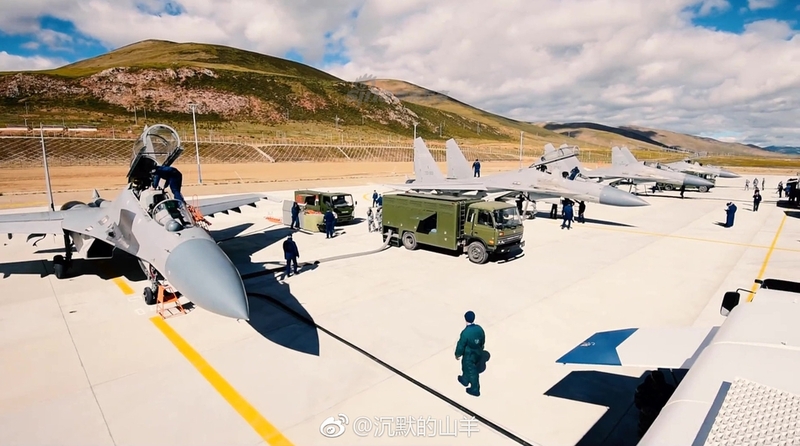 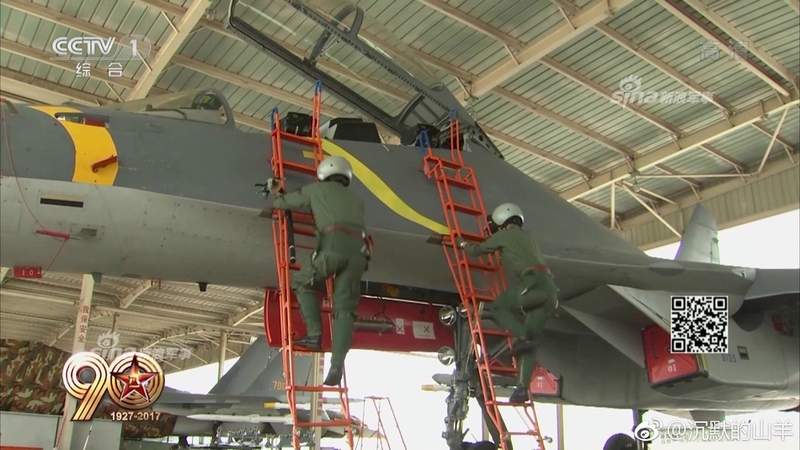 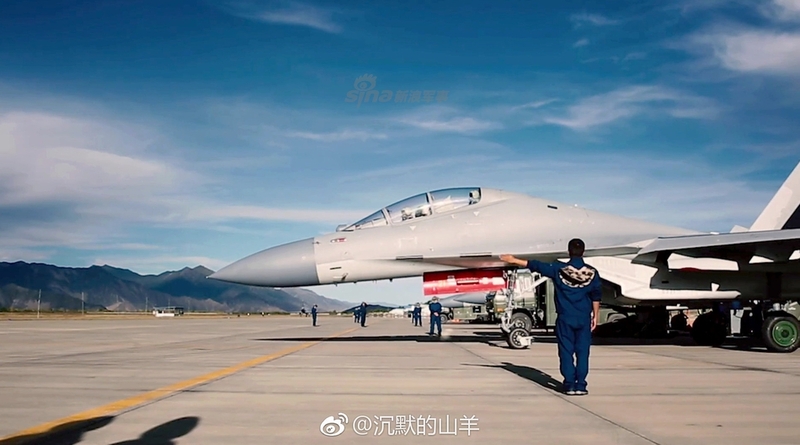 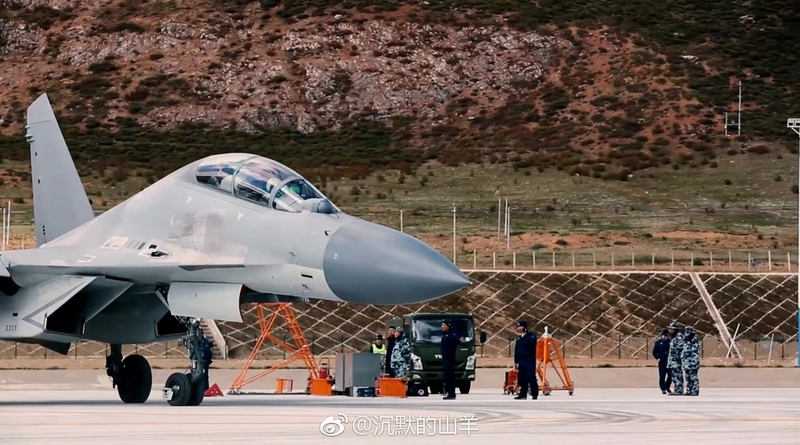 It appears J-16 has a slightly different vertical stabilizer compared to J-11 fighter or J-15 naval fighter. 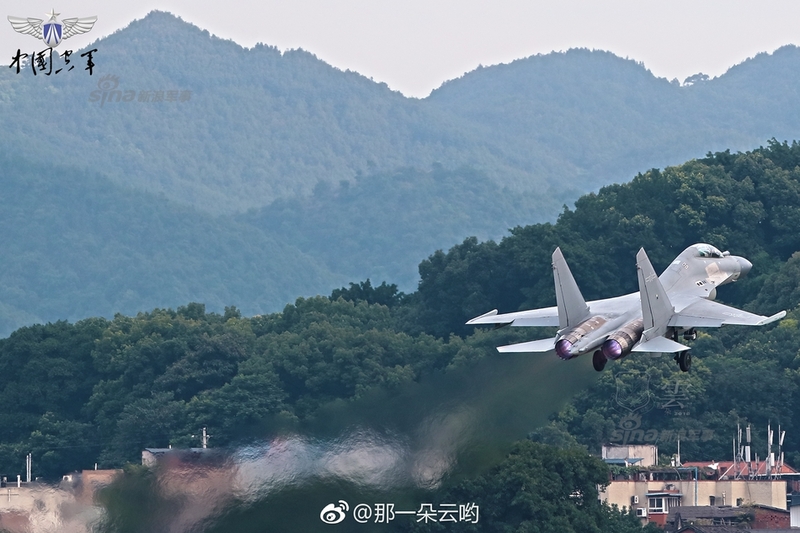 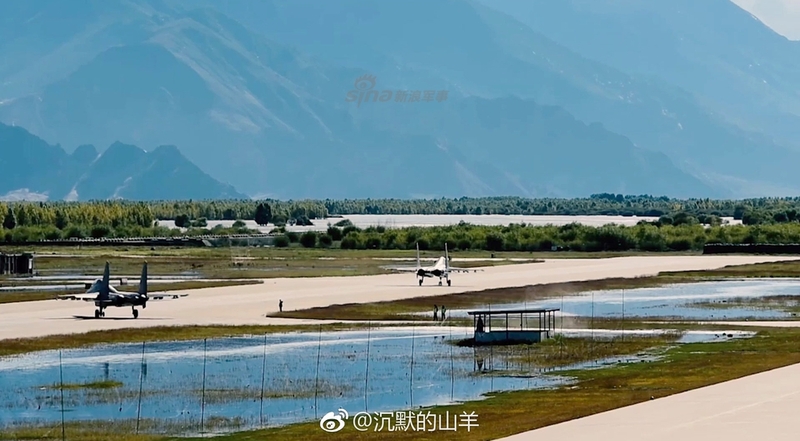 It is also equipped with missile pylons for Chinese PL-8 air-to-air missiles, another difference compared to earlier J-11 variants.